Each year, Italian newspaper Tuttosport hands out the award to the most impressive young player in Europe over the last 12 months. Previous winners include Lionel Messi, Sergio Aguero and Paul Pogba. 2017 winner Kylian Mbappe in on the shortlist yet again on the back of an incredible season that saw the 19-year-old striker win the World Cup and have a hand in Paris Saint-Germain’s domestic treble success. 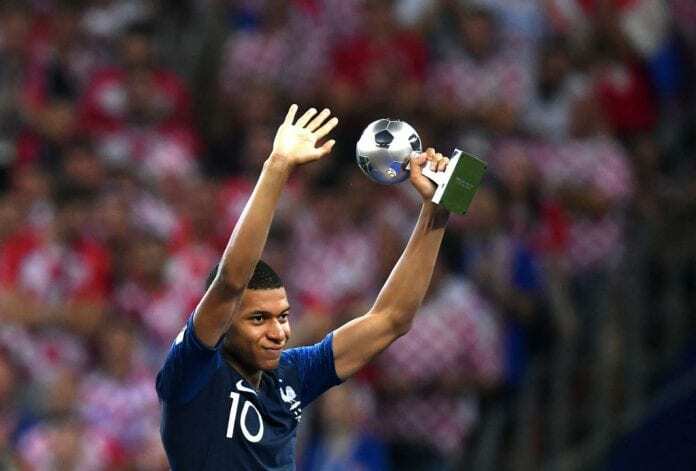 Should Mbappe win this year’s edition, then he will become the first player to have ever retained the award since it was first created in 2003. 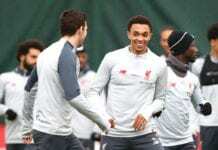 Tuttosport revealed that the French teenage star remains in the 40-man shortlist along with Liverpool defender Trent Alexander-Arnold. The Paris Saint-Germain superstar was asked about his decision if he had to choose between the Barcelona or the Juventus player. Manchester United full-back Diogo Dalot and Manchester City’s newest young midfielder star Phil Foden, who is being compared to Barcelona great Andres Iniesta, have also been included. Real Madrid winger Vinicius Junior and Ajax defender Matthijs de Ligt are also up for the prize.